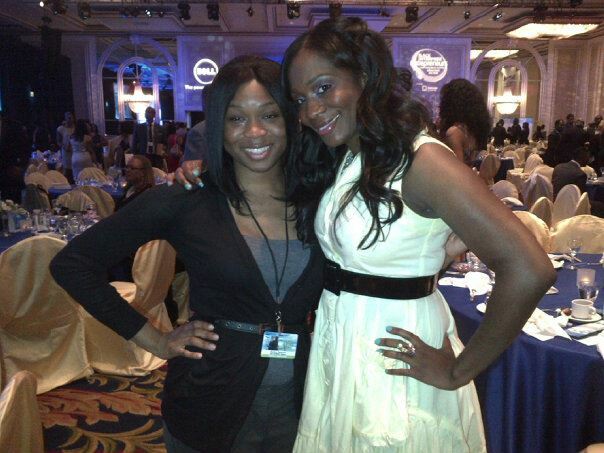 The BOSS Network: Project BOSS Mentee Attends The Black Enterprise Entrepreneur Conference! I am so happy for Selina! One thing that she said is stuck in my mind "Step out of my comfort zone". I am such a shy person as well and her story lets me know in order to make things happen, I have to step out of my comfort zone. Awesome story!